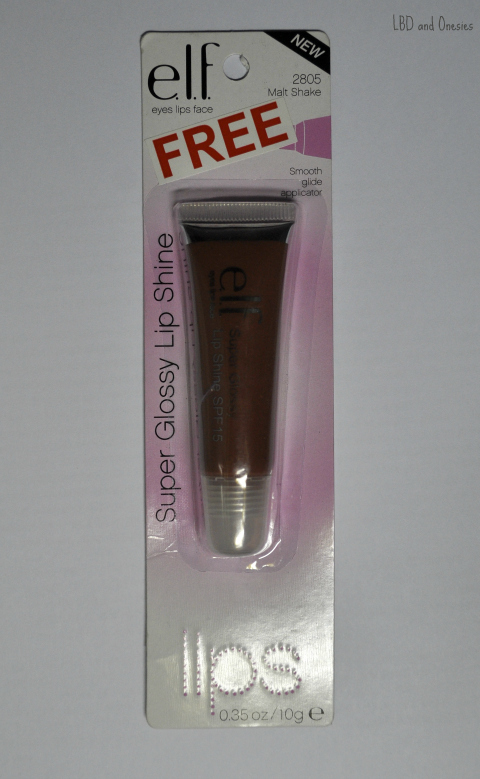 This Super Glossy formula leaves your lips with a healthy glossy glow. The delicious flavor and sweet scent will leave you licking your lips in delight. The perfect on-the-go tube that is mess-proof for easy application anywhere and anytime. Wear alone or layered over your favorite lipsticks for gorgeous, glossy lips! 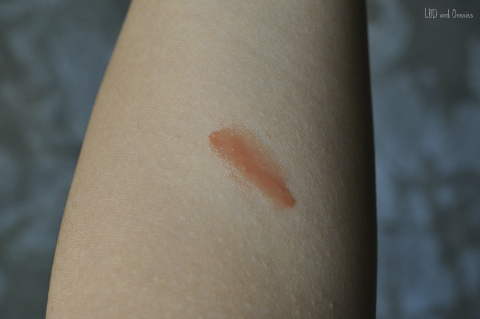 - It has a nice subtle pink-brown shade. 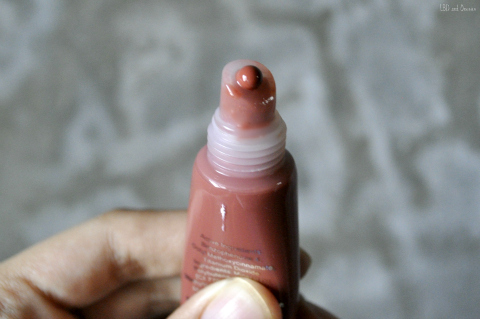 It is very sheer on it's own, but you may opt to use it over a lipstick to get a glossy finish. - The scent and the taste is pleasant and not strong which I personally like. - The packaging is very convenient to use and it fits well in my small make up bag. - The best thing about it is that it has SPF 15. Yay for sun protection! - It gets sticky after quite some time. - It sometimes feels heavy on the lips. - Lip glosses in general makes my lips look fuller. - No moisturizing effect. I need to wear first a lip balm before using the product. My favorite one is Watermelon! I just love the smell AND the TASTE! Would have to try that! I also love yummy lipglosses! hmm elf is not always the best :/ i love the lip gloss from ysl! thanks, Laura! Will check it out! thanks dear! followed you back! i am a lip gloss lover and i like this colour!! what a nice blog you have!! I've just started following you on GFC and Bloglovin! like to follow back? I hope so, i would be great to stay in contact!